Our team of certified LEGO Education Academy Teacher Trainers delivers free hands-on workshops for teachers across the UK. 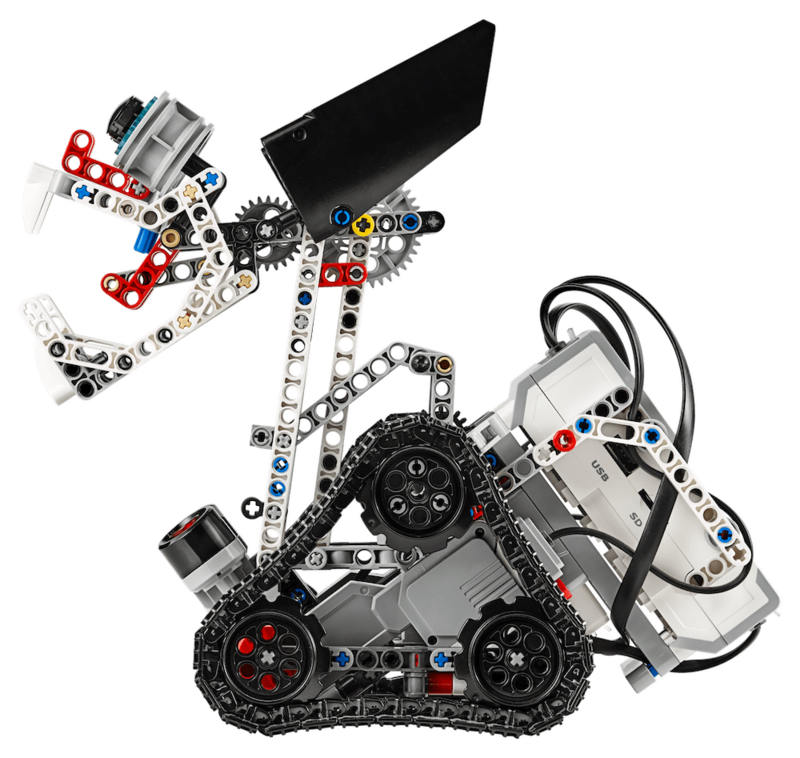 Each teacher workshop is focussed on the developing inspiring STEM learning using LEGO Education resources, including LEGO Education WeDo 2.0 and LEGO MINDSTORMS Education EV3. The Blackpool Apple Regional Training Centre offers free professional development opportunities for teachers focussed around the effective use of Apple technologies for teaching and learning across the curriculum. 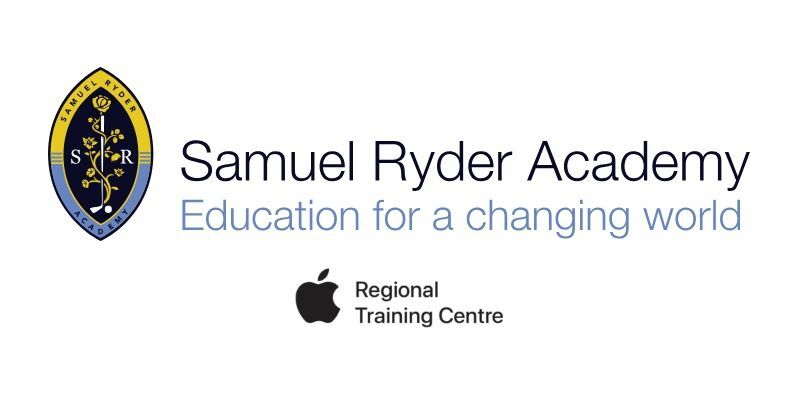 The Hertfordshire Apple Regional Training Centre offers free professional development opportunities for teachers focussed around the effective use of Apple technologies for teaching and learning across the curriculum. Enter a few details below and we will keep you up to date with any new events taking place in your area.